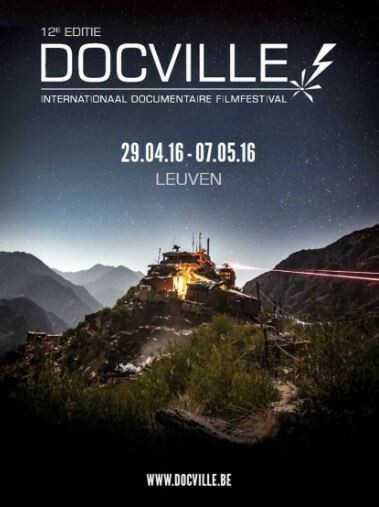 Disaster Playground will be screened at DOCVILLE in Belgium, on the 2nd and 5th May 2016 – as part of the ‘Outside the Dox’ section. This will be the Belgium premium of Disaster Playground. Click here to buy tickets for these screenings.